Imagine coming upon a fountain of youth in a forest. To live forever--isn't that everyone's ideal? 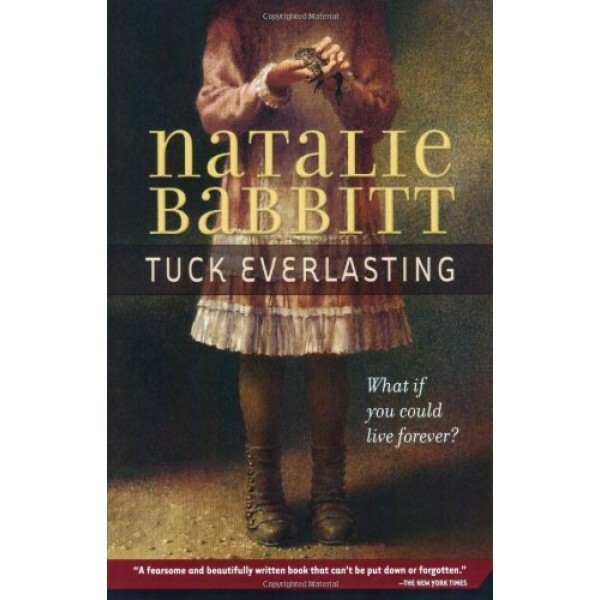 For the Tuck family, eternal life is a reality, but their reaction to their fate is surprising. 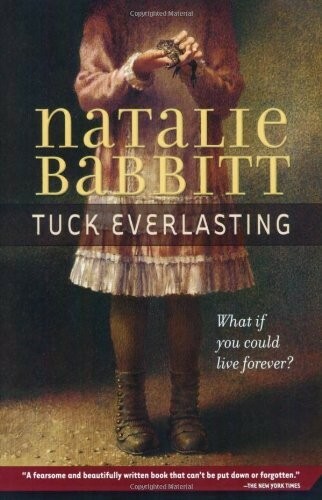 Award winner Natalie Babbitt (Knee-Knock Rise, The Search for Delicious) outdoes herself in this sensitive, moving adventure in which 10-year-old Winnie Foster is kidnapped, finds herself helping a murderer out of jail, and is eventually offered the ultimate gift--but doesn't know whether to accept it.